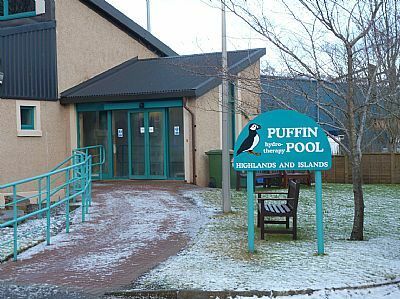 The Puffin Pool is a charity dedicated to providing assessment and treatment for adults of all ages and children in the Highlands. 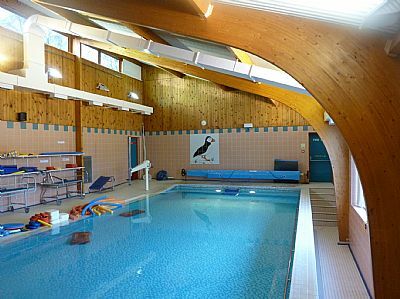 We provide specialist therapy in our super warm, modern, well equipped facility in Dingwall. The facility is heated using 'green' energy is staffed by qualified lifeguards. User assessments are carried out by professional physiotherapists experienced in hydrotherapy. Hydrotherapy is recommended by doctors and physiotherapists to speed up rehabilitation after injuries and operations and as part of self-care for painful long term conditions. If you have a painful or disabling condition affecting your joints, bones, muscles or neurological system, hydrotherapy might help. To get an appointment contact us for an assessment. Please also have a look at our Fundraising page. 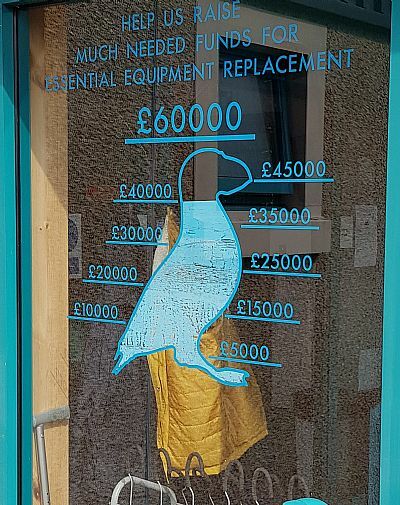 We have now reached £40,000 towards our target and still anticipate that our fundraising efforts will have reached the point that we can proceed with the necessary upgrades in Autumn this year. We want to thank all of you for your help so far and hope that you will continue with your fantastic support as we aim for our £60,000 target.